Have a nice conversion rate? 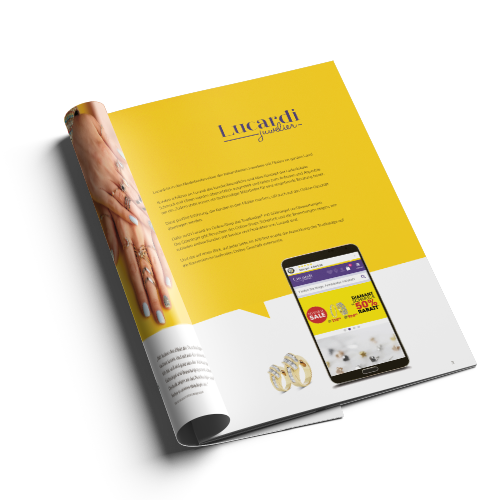 Read about how jewlery shop Lucardi boosted their online sales! Jewelry and watches are clearly displayed and invite you to touch and try them on. In addition, a competent employee is always available for detailed consultations. The positive in-store customer experience should also be transferred to the online business. "In the A / B test, we noticed a significant increase in conversions of 6.8% when the Trustbadge was displayed." 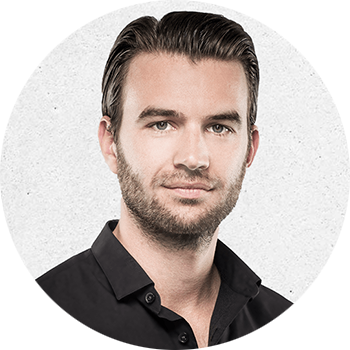 Wouter Wensing, Team Lead Conversion & Web­ana­lytics at ISM eCompany reports impressive results on behalf of Lucardi. 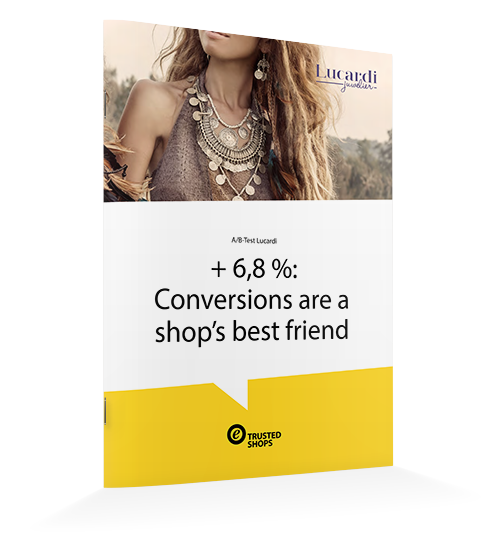 This is how Lucardi increased their online conversion rate so it shines!